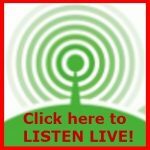 I have been interested in all things radio since the age of thirteen when I built my first crystal set to listen to the pirate radio stations Radio Caroline, Radio London, and Radio Luxembourg in the 1960’s. My interest in electronics, radio construction, and communications continued to grow throughout my teenage years, and following a few rebellious years of CB and other such radio activities I became a Radio Amateur in 1982. 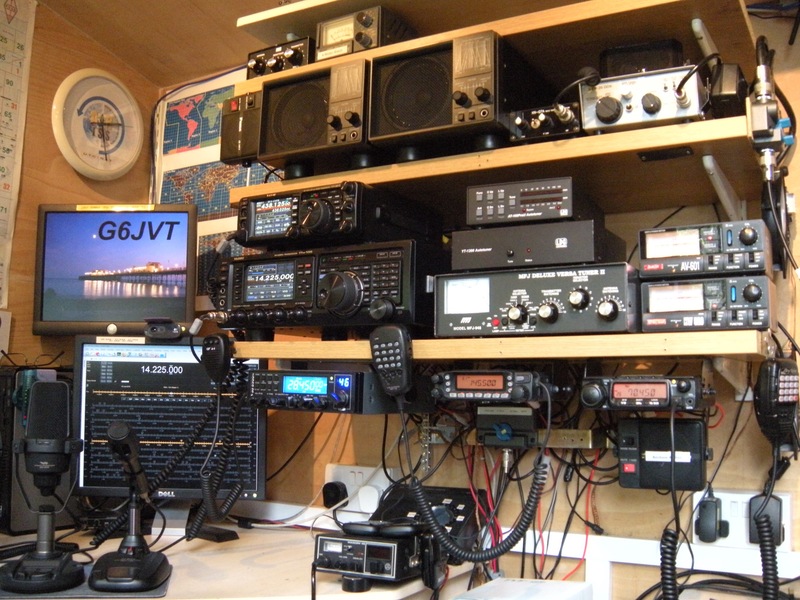 My first Amateur station, G6JVT, was established during the summer of 1982 in Tonbridge, Kent, England. In 1986 I moved to Worthing and re-established the station at my new address, but in the autumn of 1987 hurricane force winds ripped across the south coast of England, causing much damage to my station mast, and antennas. I managed to salvage enough to get the station back on the air, but in the spring of 1989 during more storm force gales my mast and antennas were damaged beyond repair. Discouraged and lacking finance I decided to pack the remains of the station away and G6JVT went off air until I had more time and money for the hobby. During the spring of 2006 I got the old equipment out of the loft, dusted it off, tested it, and much to my amazement the my old rigs still worked, so my interest in the hobby was rekindled. G6JVT came back on air in the early summer of 2006 and has been active ever since. I own a Yaesu FT-991A that I use for 2M & 70cm SSB and FM phones, and digital modes. On 4M FM I use a Anytone AT-588. For portable and mobile operation I use a Wouxun KG-VUDP1 Dual Band, FM, 2M/70cm hand-held transceiver, FT-817ND all-mode HF,VHF and UHF transceiver, and for 70cm DMR I use a TYT MD380. My HF and 6M setup comprises of a Yaesu FTDX-1200 with a Yaesu SCU-17 USB interface. I use this transceiver for FM, AM and SSB phones, digital modes such as PSK31, PSK64, RTTY, SSTV and so on. My FT-991A is my backup HF transceiver. For portable and QRP operation on 10M I have a CRT SS6900N multi-mode transceiver. I very much enjoy home construction and have built, two mono-band HF, SSB, QRP transceivers. I have also built, multi band, QRP beacon transmitters, sending WSPR mode on 60M – 6M bands with power outputs of between 60 & 180 milliwatt (Band dependent). My antenna is a Homemade doublet antenna with a flat top, mounted about 6M above ground level, fixed at the east and west ends of my garden. The antenna is connected to my transceivers via a Diamond 4 way antenna switch and antenna tuning units. My FTDX-1200 is connected to the doublet antenna via a LDG YT-1200 Auto tuner. The FT-991A is connected to the doublet antenna via a LDG 100 mk2 Deluxe Plus Pro Auto Tuner. 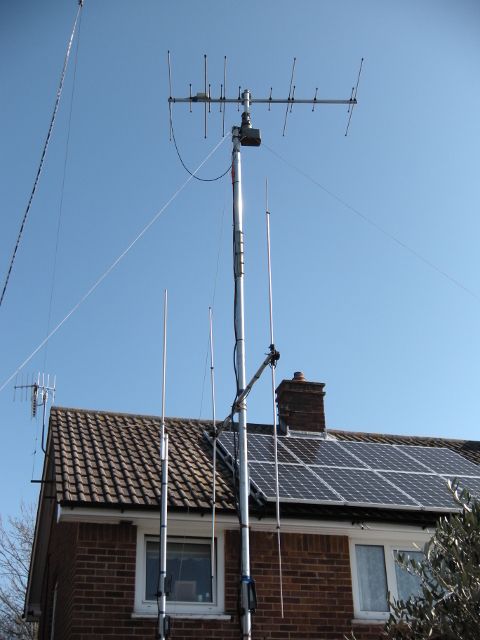 For work on the 4M band I use a home-made half wave vertical dipole mounted at about 5M above the ground. And on 6M band I use a Sirio Tornado 5/8th wave vertical mount at 3M above the ground. I also use this antenna on 15M band were it tunes up nicely. On 2M and 70cm SSB I use a dual band Yagi antenna designed by DK7ZB (5 elements on 2M and 8 elements on 70cm) mounted horizontally above a lightweight rotator at about 8M above ground level. I also use a Diamond X-50 high gain dual band colinear antenna mounted 5M above ground level for local chatting on FM. The feeder I use for the 2M / 70cm beam and the Sharmon X-50 colinear is Westflex 103, 50 Ohm coaxial cable. To feed the 4M dipole, 6M Sirio Tornado, and the 40M doublet, I use RG58C/U Mil. spec 50 Ohm coaxial cable. I use “PL259” connectors on HF and 60MHz, “BNC” on 70MHz, and “N type” on frequencies 144MHz and above, to minimise transmission losses. When portable using the hand-held transceivers I use the supplied rubber duck antennas, when mobile I use a Diamond dual band (2M /70cm) magnetic mounted antenna. For portable operation on the HF bands using my FT-817ND I use the wide band Wonder Whip and a Wonder counterpoise. I use Yaesu MD-200A8X desk microphone on the FTDX-1200 and a Yaesu MD-100A8X desk microphone on my FT-991A. On all other radios I use the manufactures supplied microphones. Each year use my Yaesu FT-857D multi mode, multi band transceiver to set up a Special Event Station (GB6SMD) at my local church, on the middle two Saturday’s in September. The antenna I us for the Special Event Station is a home-made multi band off-center fed dipole. G6JVT is located in the town of Worthing, West Sussex, on the south coast of England. Thank you for looking my call sign up, I hope you enjoy your visit to my website, and find the content informative and useful.